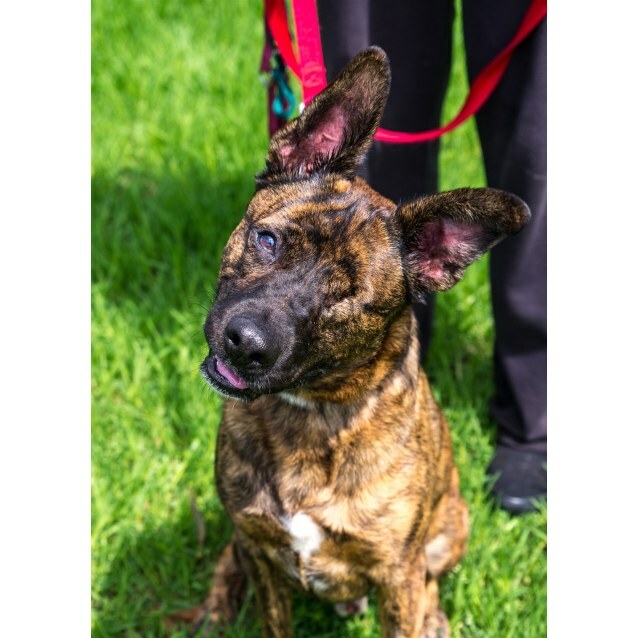 Handsome man Sam is ready for his second chance at love! 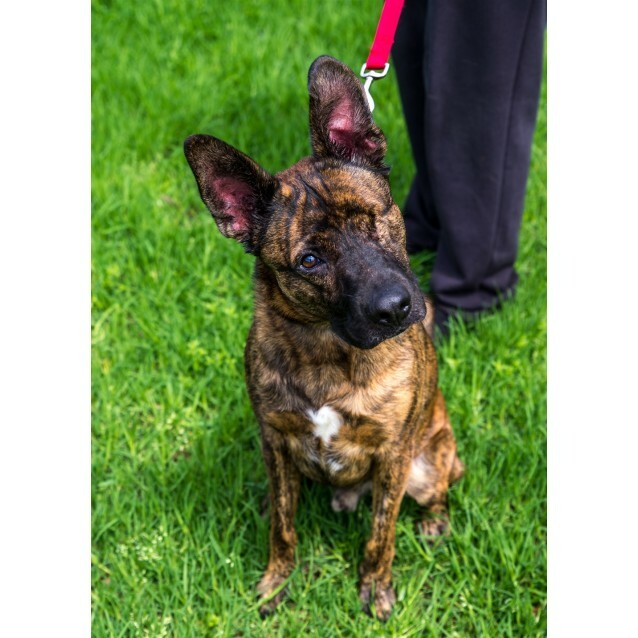 This beautiful boy is an active boy looking for a home where his owners are home quite often and are able to put the time and effort into continuing his training. 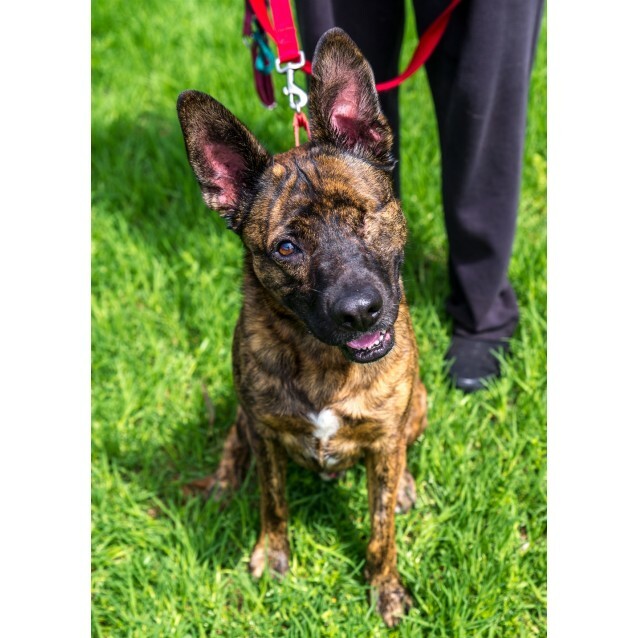 Sam is incredibly energetic and will require his new owners to provide him with a lot of mental and physical stimulation on top of his daily exercise requirements. 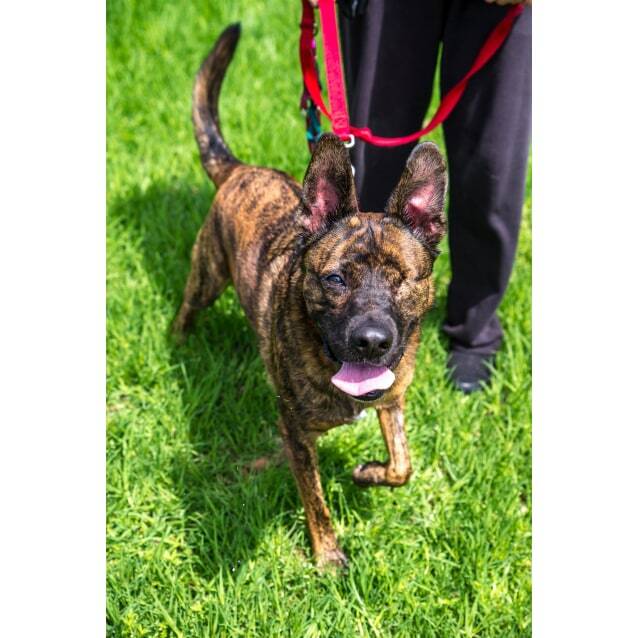 Unfortunately handsome Sam doesn't really like other dogs so he would need to be the only dog in your household.